Medium of choice: I value the conceptual value of art so much that I couldn't possibly single out a medium. But I personally tend to mix media by collaging with illustration and photography. Karaoke jam: I keep it safe with screamy stuff like Violent Femmes, but have recently decided that next time, I'm going to do Smash Mouth's "Rock Star"
Tell us about one of your favorite Portland memories: Probably the very first fall season I experienced here. I am still in awe every day, even after 5 years, of the beauty that is the fall. But that very first one... wow. Please share a time it was difficult living in Portland: It is often difficult living in Portland, unfortunately. I'm often drawn to seek out bigger cities with more diversity. How do you stay inspired in Portland? : "An art a day keeps self-loathing away!" 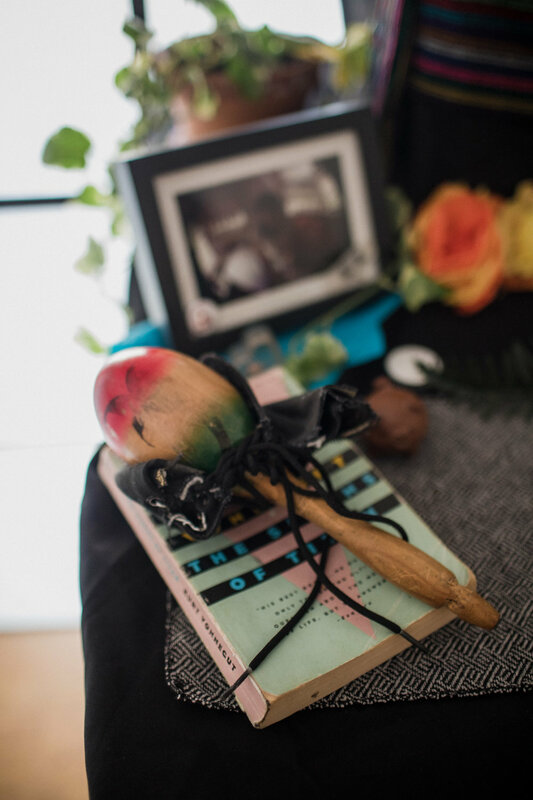 By $upporting UNA Gallery and helping us stay open with fund$! @UNAgalleryPDX on PayPal & GoFundMe, or $morozcob on Squarecash. Or by sharing this information with your rich friends or your boss. 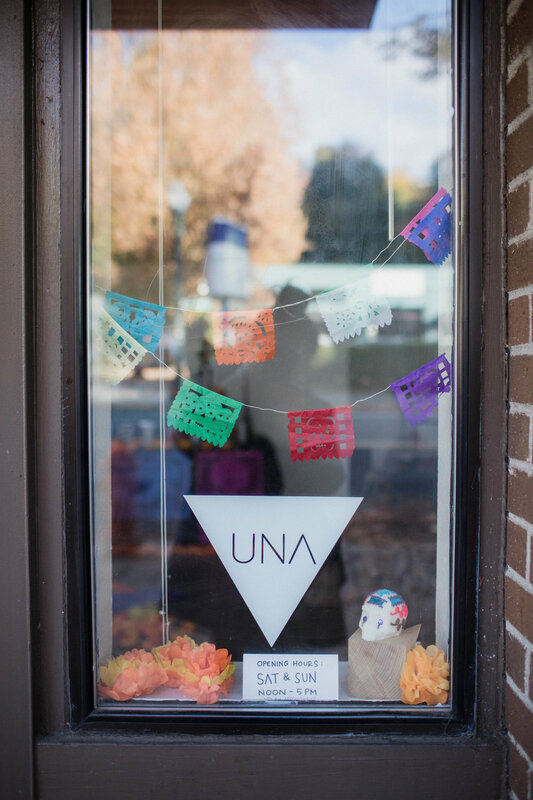 UNA is currently hosting an exhibit celebrating Día De Muertx. 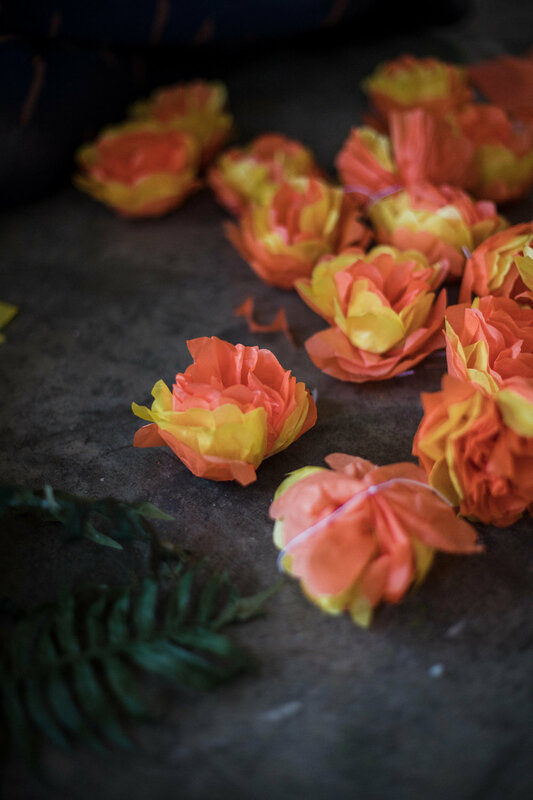 For more information on upcoming exhibits, visit www.UNAgalleryPDX.com and follow them on Facebook and Instagram.